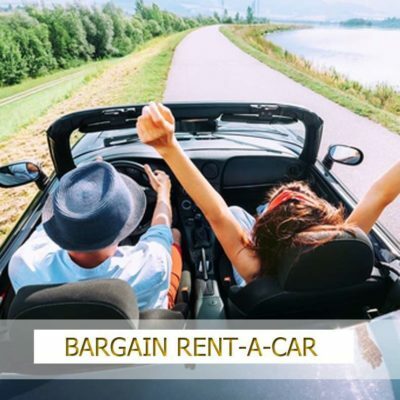 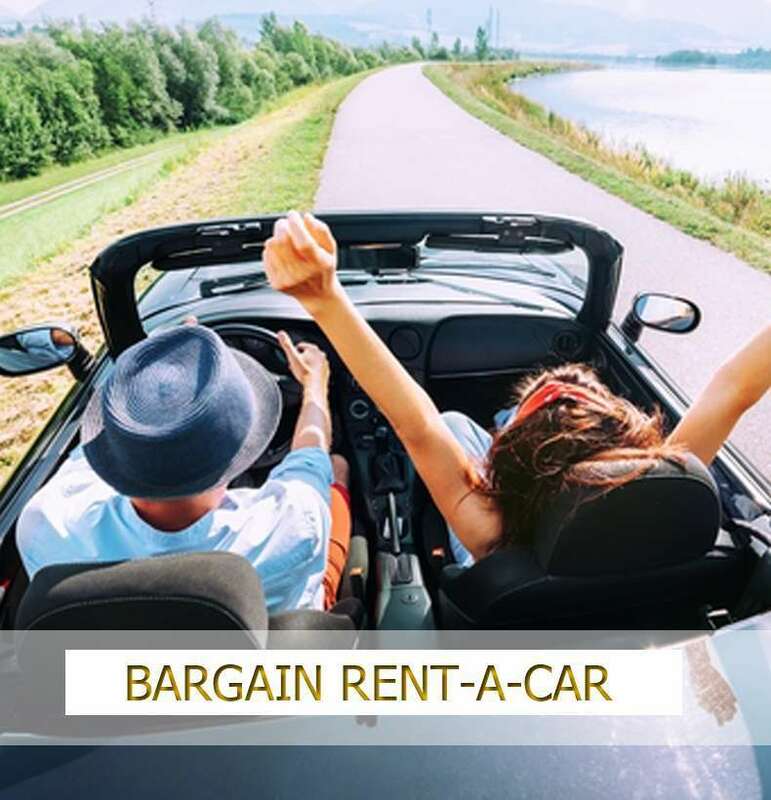 The Bargain Rent-A-Car team is committed to getting you on the road at a price you can afford! 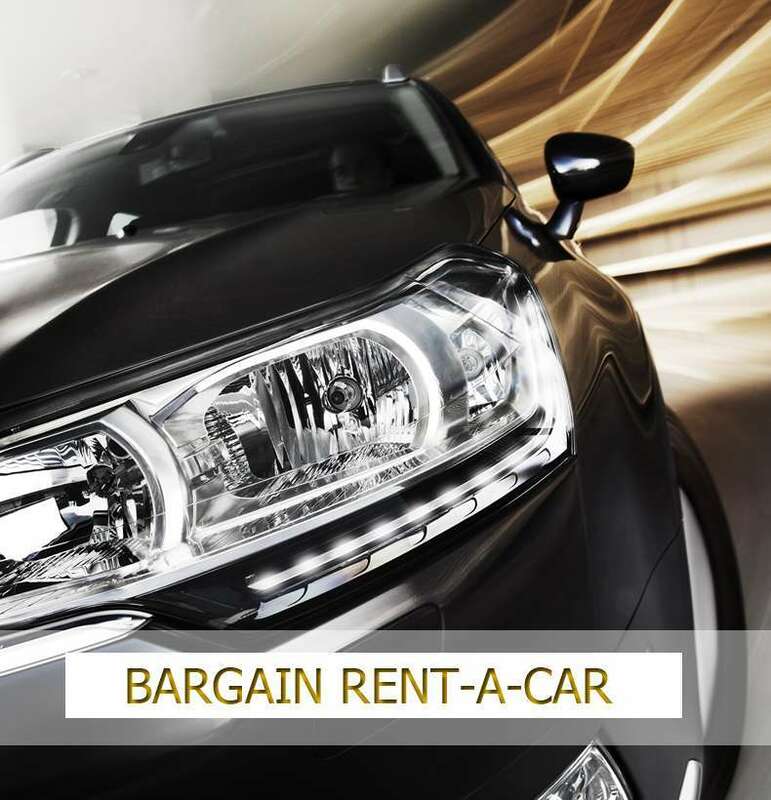 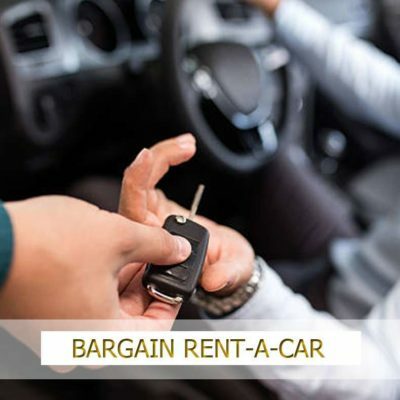 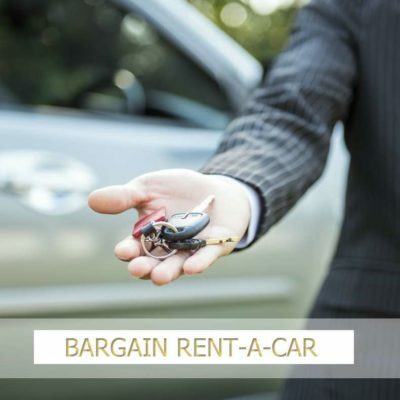 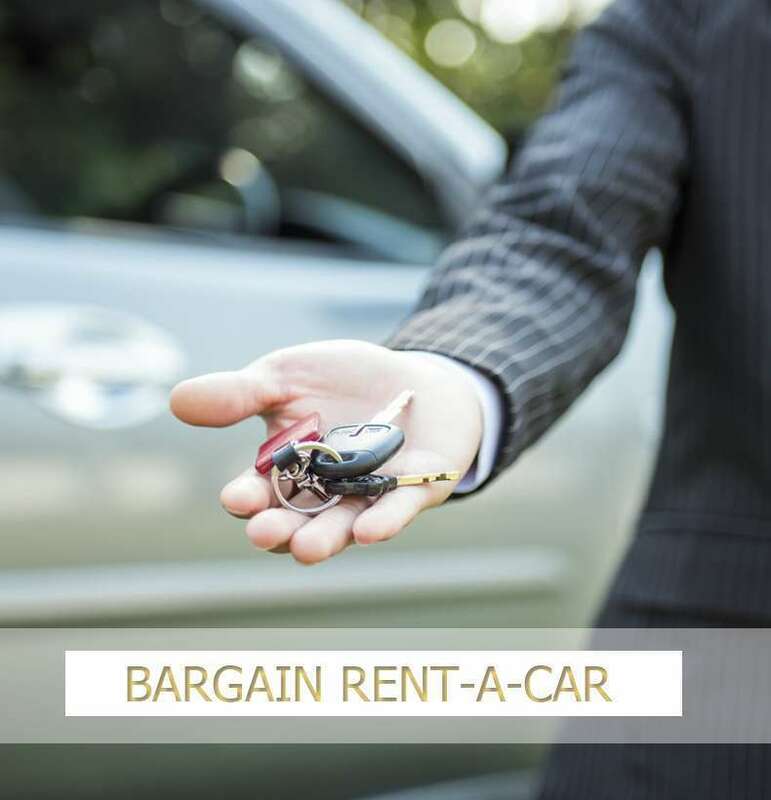 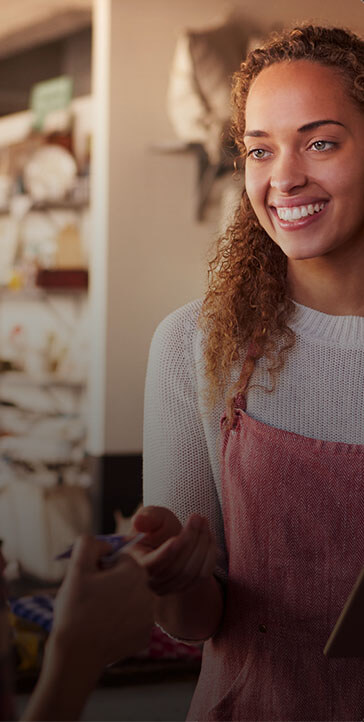 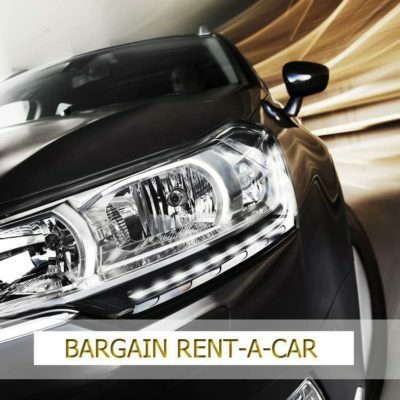 Whether you need an economy car or a full size minivan, trust Bargain Rent-A-Car. 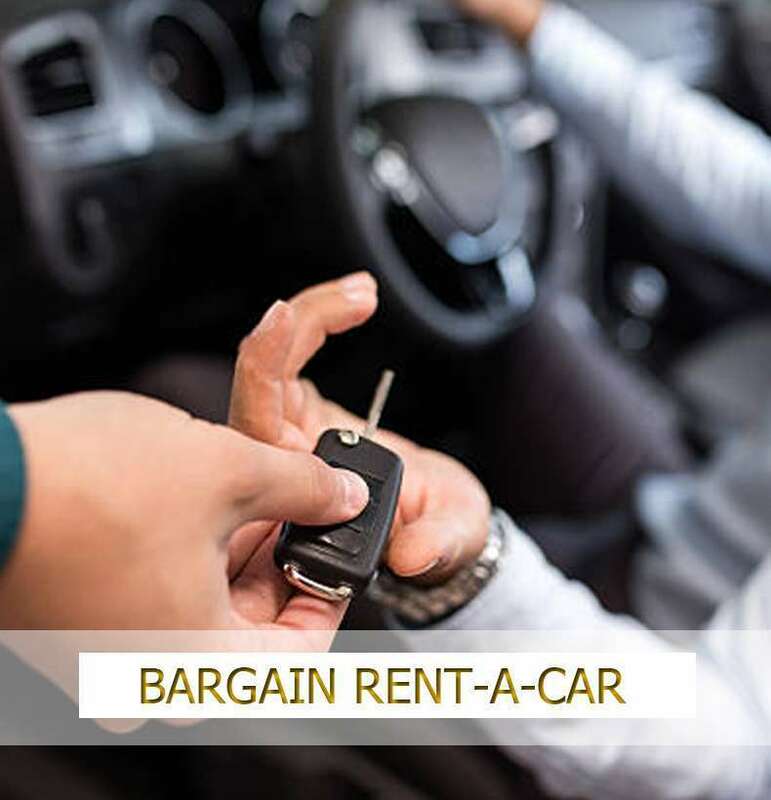 required, and we have free local pick-up.